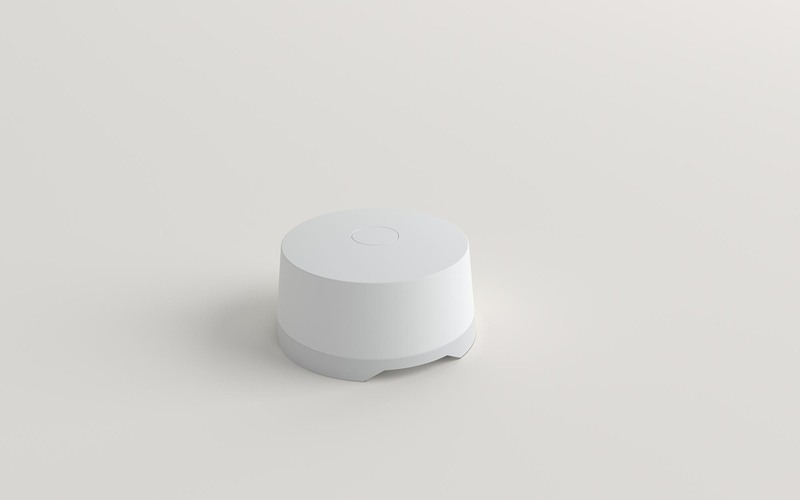 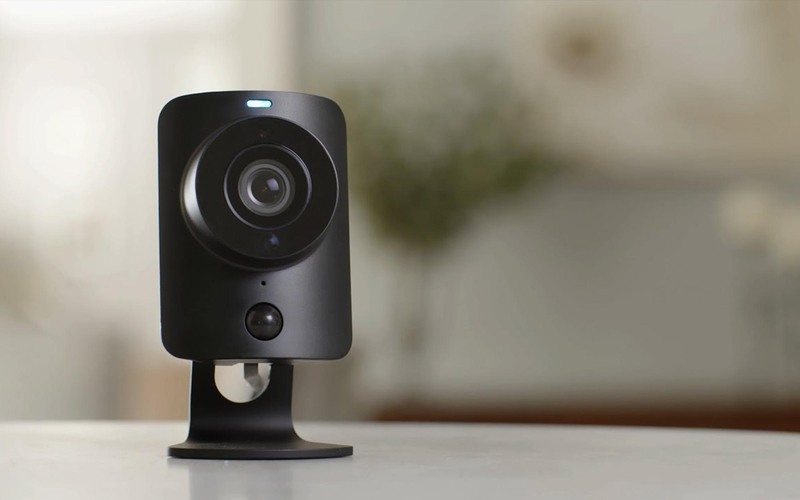 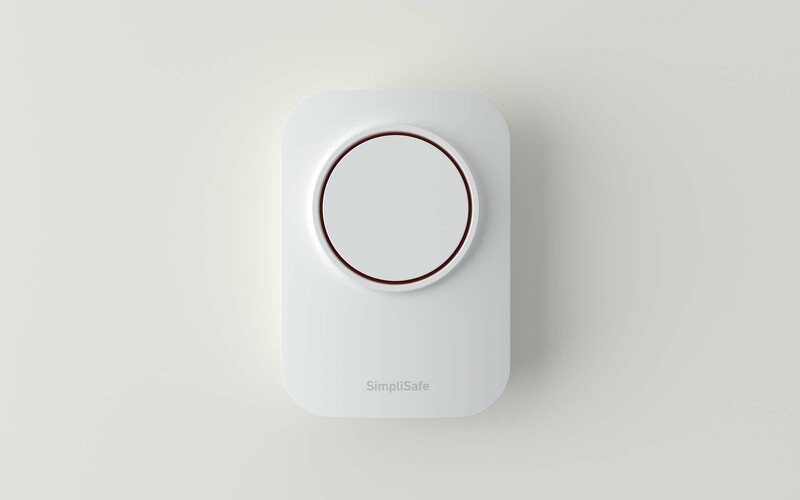 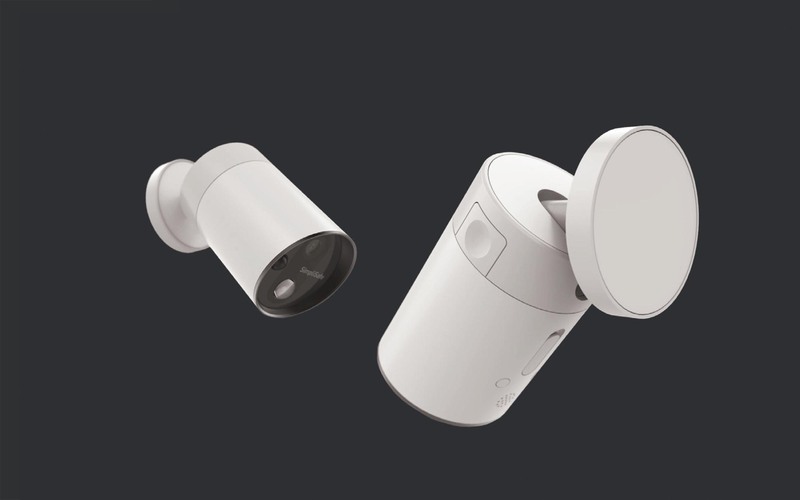 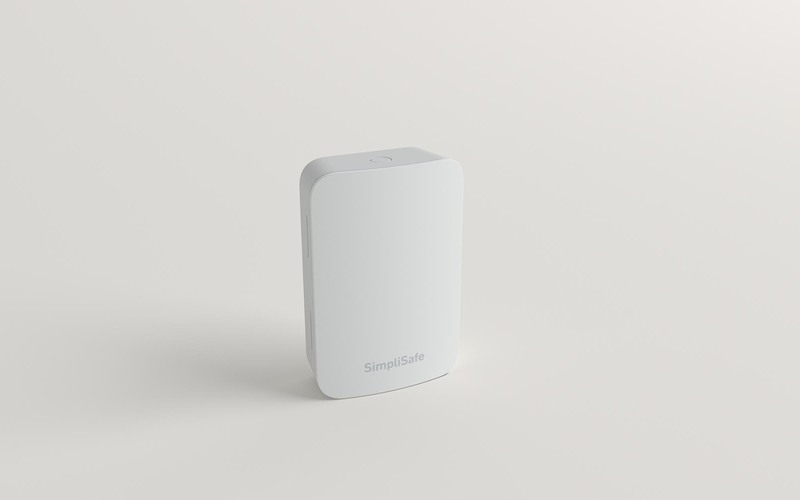 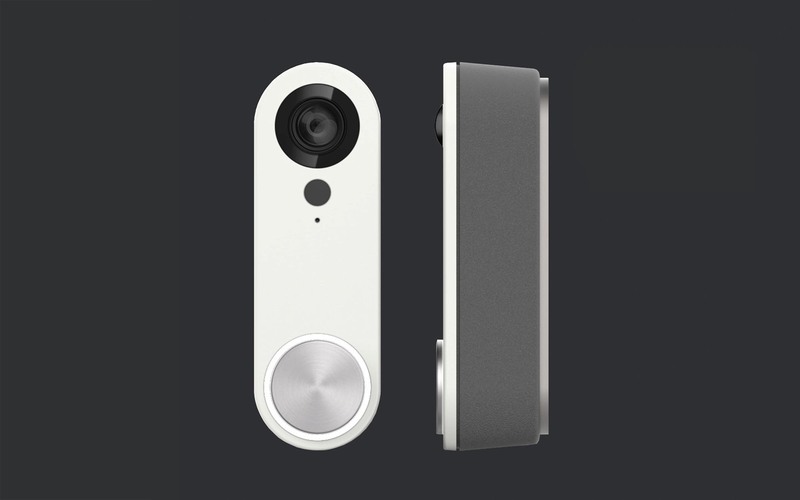 In Summer of 2014 Simplisafe contacted IDEO to reimagine its home security system. 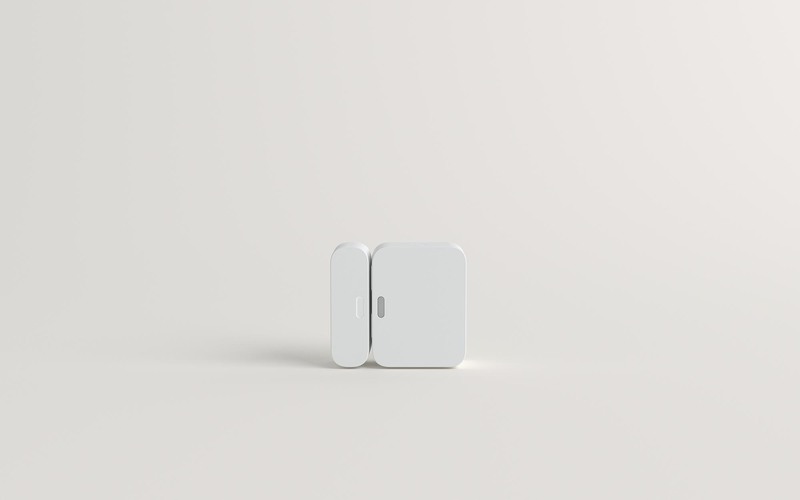 At IDEO we did in-home, qualitative design research and translated that into all aspects of the design and user experience. 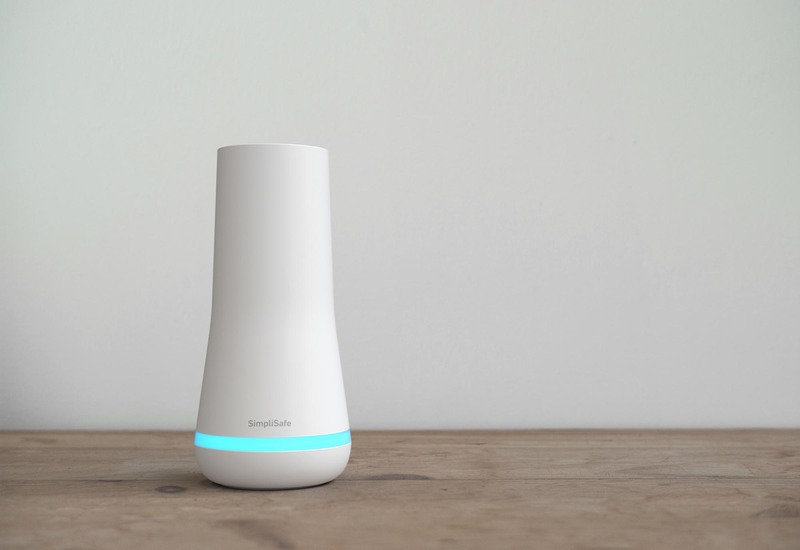 This new system was introduced at CES 2018 and is now available in retail.